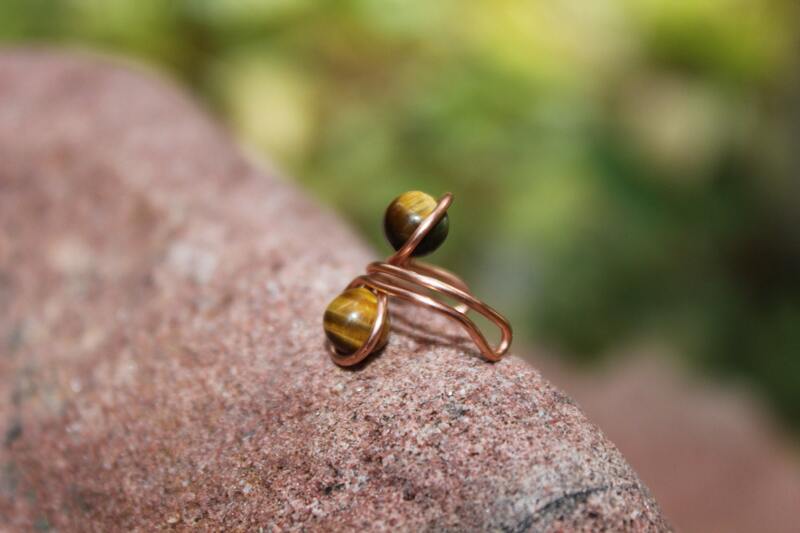 This ear cuff is handmade from copper wire and natural 6mm tiger eye gemstones. 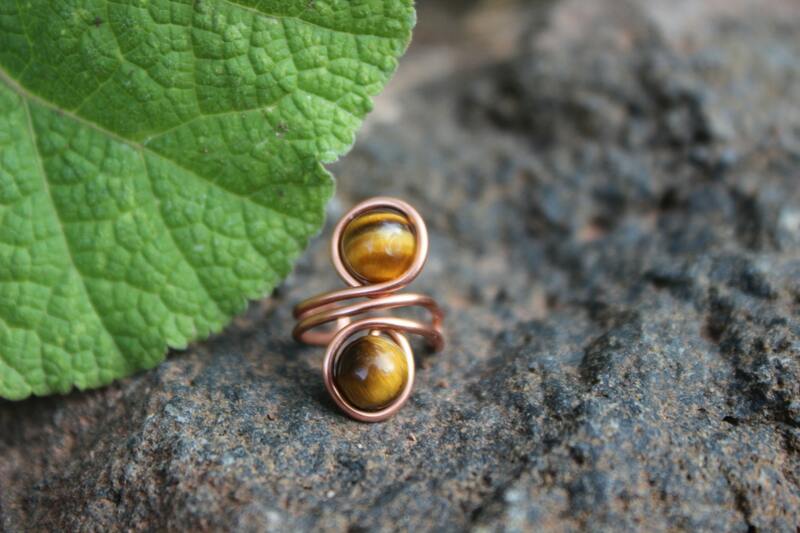 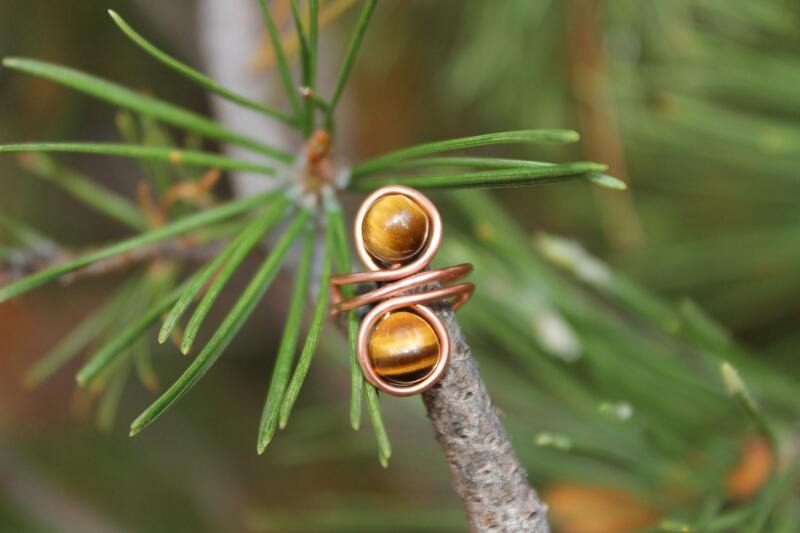 It is striking and bold with the golden and rich brown tones of the tiger eye stones. 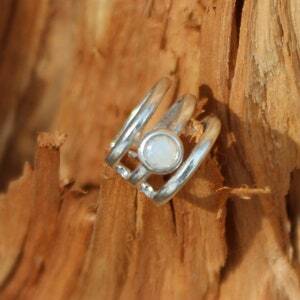 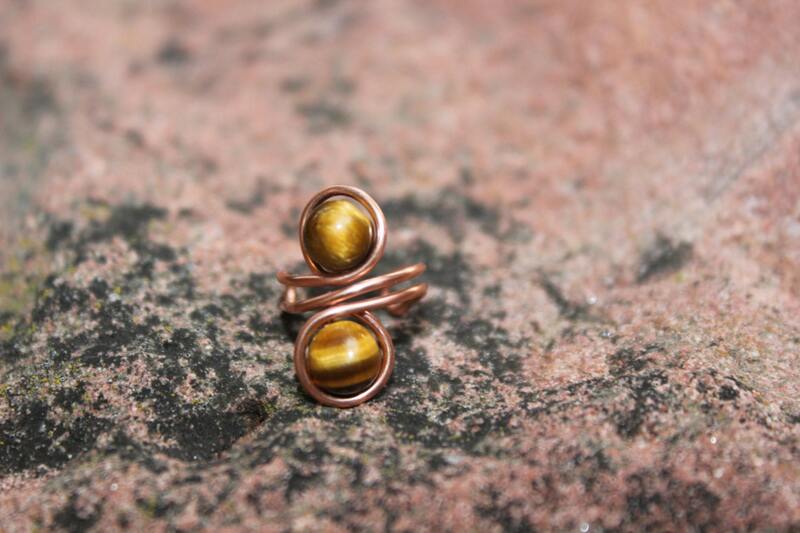 Looking for a smaller ear cuff? 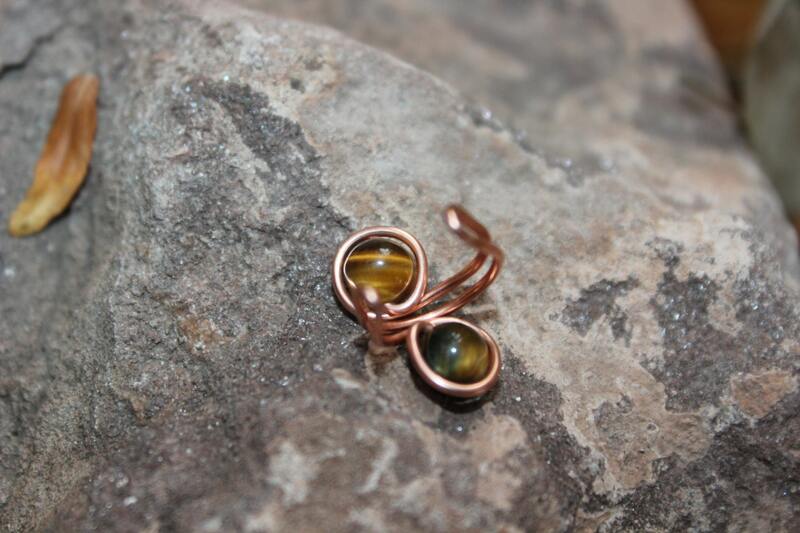 This one is sized much smaller than the traditional ear cuff I design. 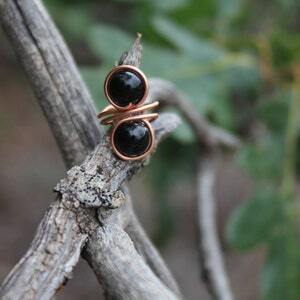 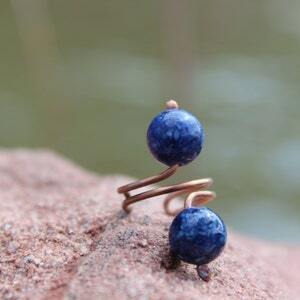 It has just the right amount of earthy mixed with a little high fashion flair to be worn on your ear! 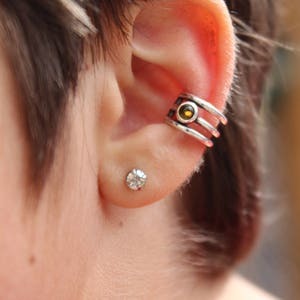 Your ear cuff is approximately 3/4 inch (2cm) in length.